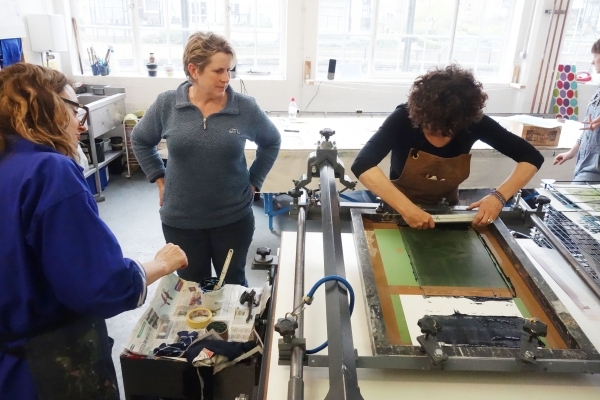 The first two days will be a structured introduction to basic screenprint processes, also giving you the chance to experiment with different multicoloured techniques (monoprints, hand drawn acetates, paper stencils and photostencils). Day three will be your opportunity to use tutor guidance to work more independently on your own project, using whatever combination of techniques suits you best. 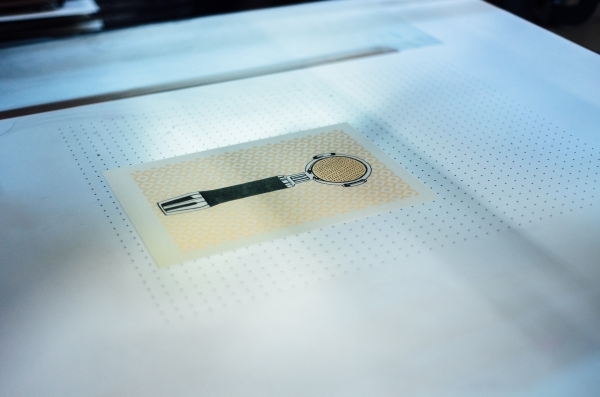 Over the three days you will learn all the technical details required to print using a vacuum bed, register accurately for editioning, process screens, mix inks and expose images on our UV box. On the 1st evening you will be printing and planning your design using cut-out techniques. You will learn how to mix inks to get the right consistency for best results. During the 2nd evening, you will learn how to expose and coat a screen using photo emulsion. You will then expose the image you have brought. On the 3rd evening you will learn how to register your image and print it using a variety of colours. On the 4th evening, you will be carrying on with your project using registration. 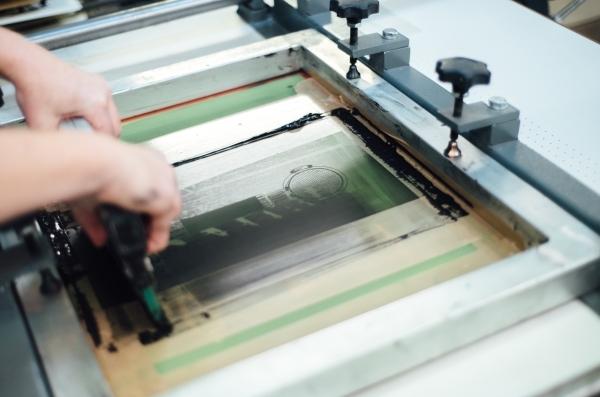 The tutor will answer any questions about screen-printing and review what you have learnt. The last session will be for you to work independently under tutor supervision to make sure you have understood all the processes that you have learned during the previous weeks. This workshop is both for beginners and for people who need to refresh their screen-printing skills. At the end of the 5 weeks you should be very confident about printing any type of image onto paper. This is a fun, information-packed course. At the end of the course you should be able to print independently and be ready to attend Open Access at East London Printmakers. You will also be able to move on to an intermediate level course in the same technique.